Wondering how to download Instagram stories of your favorite Hollywood celeb or your close friend? Here are a few handy ways that work every time. Snapchat invented these short-lived video clips that you could record and share with your friend. Instagram just knew how to make the best use of them. And we now have Instagram stories. What are Instagram stories? They are short video clips or image slideshows that disappear after 24 hours. 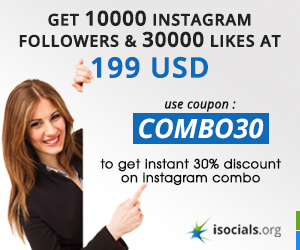 You can share them on Instagram just like your photos. Instagram stories are immensely popular with new innovative engagement features. Why Instagram Stories are so popular? You tap on the topmost shelf in the Instagram app with vibrant circles to access the stories. The key reason why stories are so popular is that they aren't permanent. It means you'll be compelled to upload something new every day. You can add many stories as you want to your account. Each story lasts 15 seconds whether it's a video or an image file. After a user has watched it, the app automatically displays the next story. A good reason why you need to learn how to download Instagram stories. This kind of User Experience design promotes the usage of the app. 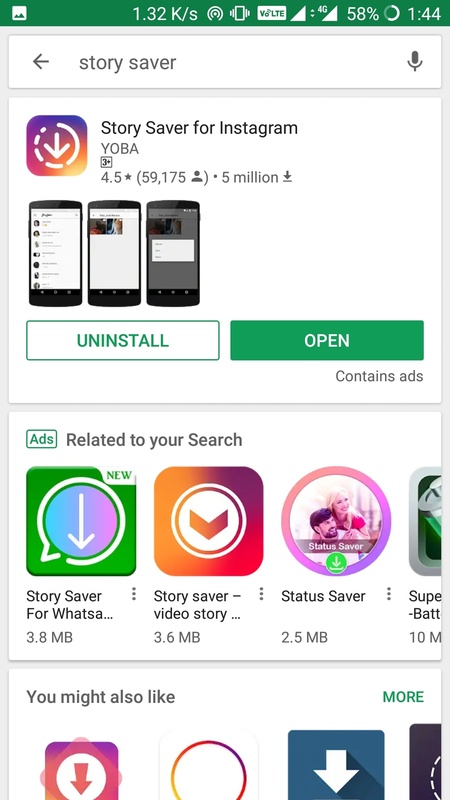 Although after acquisition by Facebook, stories were rolled out to Whatsapp and Facebook as well. Instagram is especially popular for stories because of the tons of things you can do with them. All of these factors make it necessary for you to use the power of Instagram for marketing. The app has more than 800 million users as of 2018 and will become one of the most influential social tools. Stories do disappear after 24 hours but you can always find them in the highlights tab. But only for your own account. In case you want to save Instagram stories of someone you follow, you'll need additional tactics. Let's not ask you why do you want to save Instagram stories. You have your reasons. Let's see how to download Instagram stories! Instagram stories are the next-level social media hype right now. Rather than settling for the old formula, Instagram made stories into a fun concept. Some of their latest features are mentioned below. Want so have some stories to stick around after the 24-hour limit? You can save Instagram stories in your profile by highlighting them. Highlights are a great way to create a custom story lines for your followers. You can even add a personal cover for highlights and name them appropriately. 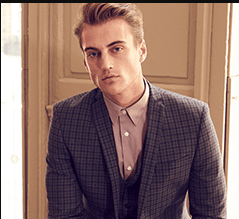 Graphics Interchange Format or GIF is the latest addition to the stories. You can search and add GIFs to your stories to make still images look lively. The GIFs integrate from Giphy.com and are really easy to use. Just pick the one you like and place it wherever you want in your story. Instagram blew everyone away by adding question stickers to stories. It's a fun way to directly engage with followers. You can ask a question to the followers or take questions from them. The stickers come with a text box from where you collect responses. You can now share Instagram photos and videos in your own stories! This cool new feature is a bliss for people who are tired of taking screenshots. Simply tap on the send button on any of the posts in Instagram and add it to your story. But you still can see how to download Instagram stories. A rather different approach towards engagement, emoji meters take metered responses from followers. You simply choose an emoji which rests on a scale meter. Your followers can swipe the scale meter horizontally to register their response. You also get the average scroll each time you respond. There are a number of ways to do this. The process is quite simple though. You can either use the conventional way of taking screenshots but it's not so clean. You will need to crop the image later and you can't capture video stories using that. Therefore, you need something that can get you the entire story as it is. So, we found several ways to download Instagram stories using your Android or iOS smartphone, and using your PC. Yes, you can save Instagram stories using your PC too. Go ahead and read the step by step guide on how to download the Instagram stories. Android is an easy platform to work with. It lets you download Instagram tools from the Google Play Store and manage your marketing strategies. 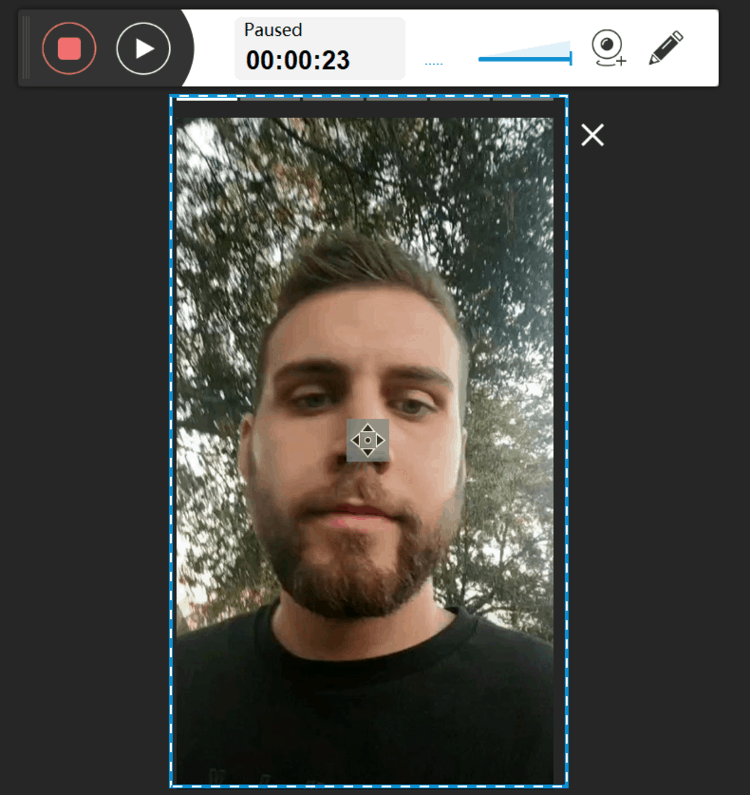 The simplest of saving a story on an Android smartphone is to use a screen recorder or take a screenshot. But as you know that it's not the best way to do so. So, you can use an app that serves the purpose well. Hence, no fancy technique will be required. 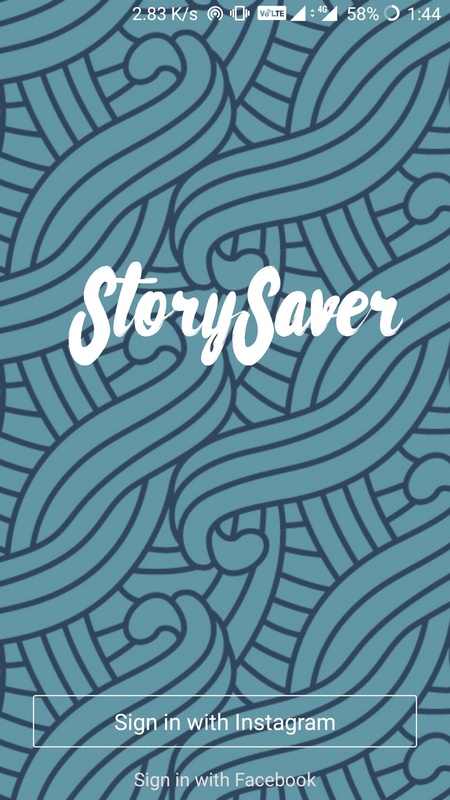 Go to the Google Play Store app and search for an app called Story Saver for Instagram. Download the app and launch it to save Instagram stories. You'll be asked to log in to your Instagram account when you launch the app. Login with your Instagram account from which you want to save the stories from. 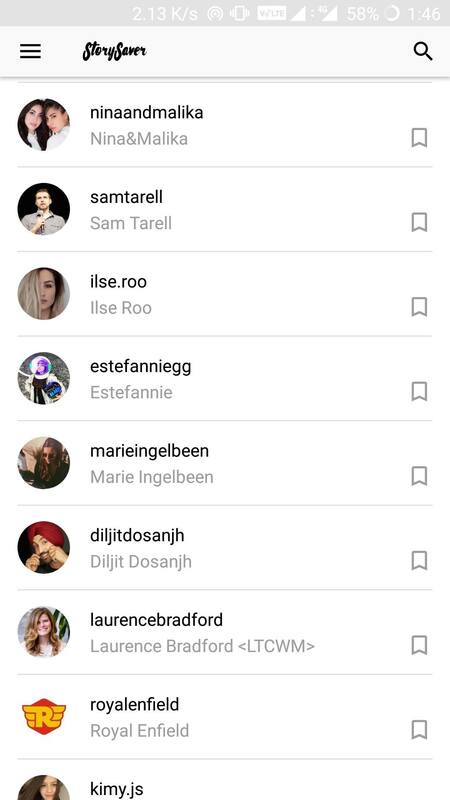 Once you do so, you'll be able to see all your followers who have recently added stories. Tap on the follower account you want to save stories from. You'll be able to see the stories that are available for download. Click on the story you want to save and tap on the download icon. You'll be asked to Save or Repost the story. Tap on the Save icon and you'll be done. You can now view the stories in your gallery app. Note - You'll need a valid Instagram account in order to download Instagram stories. You can't do it anonymously. If you don't have a pre-existing Instagram account, you can make one by logging into the Instagram app. The story you'll download on your device must be from one of your followers. In case you want to save the story from an account that you don't follow, it won't be possible to do so. iOS is usually difficult to work around when you try to go out of the way. It doesn't offer flexibility that Android provides and is limited to the Playstore based apps. Thankfully enough, some benevolent developer made an app for saving Instagram stories without a fuss. How long is Instagram story? Just 15 seconds and that is exactly the amount of time you'll need to download a story. Just follow the steps given below. Go to the App Store and download the Story Reposter App. Launch the app and simply submit the Instagram username you want stories from. You'll be able to see all the available stories of the connected account. Tap. on the story you'd actually like to save and you'll know how to download Instagram stories on stories. You can later find these stories in the Photos app on the iOS. Note - The app doesn't require you to make an Instagram account but you'll need to know the account username in order to download the story. The username contains the "@" before it and can be used to tag people. We know that you weren't expecting this. Instagram recently added the functionality of viewing stories on the web. You can visit Instagram.com and see stories playing in your browser too. Now, the question is how to download Instagram stories on the web? There is no direct way of doing so. Hence, we made one for it. Go to www.apowersoft.com, which is a free screen-recorder application. Sing up for a free account and download the application. Go to Instagram.com and sign in to your Instagram account. 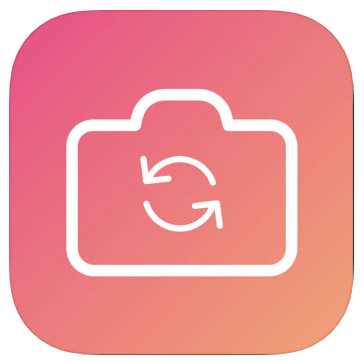 Now launch the Apowersoft application and adjust the capture area to the size of the story. You can record as many stories as you want using the application. Once done, pause the recorder and save Instagram story on your PC using the save button. You can save the video in the GIF and MP4 video formats. Simple as that. This trick will allow you to download Instagram stories on your PC. You can use any of the other screen recorder applications as well for your Instagram Web. We found this extremely easy to use, hence we recommend this one. Moreover, it's available for free for signed in users. Whether you're doing it for marketing or just for fun, you can easily save Instagram stories. By reading this article, you'll easily get to know how to download Instagram stories on your phone. We have gone a step further and devised a way to save stories from the Instagram web too. All of these methods are super easy to use and you won't find any hassle in saving Instagram stories. Instagram stories are the new source of engagement on the internet. They have a high potential for social media influencers and businesses to market themselves. You can even advertise yourself via stories. All of these factors make it necessary for you to use the power of Instagram for marketing. The app has more than 800 million users as of 2018 and will become one of the most influential social tools.